Essex Police - Cohort - The UK's Leading Occupational Health Software Solution . 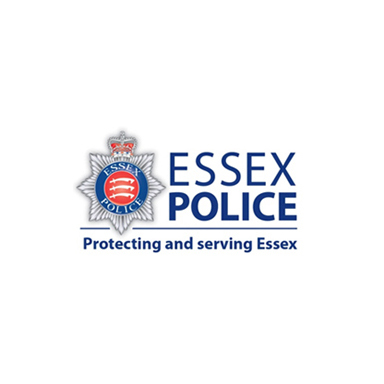 Essex police is one of the largest non-metropolitan police forces in the UK. The staff respond to over 1 million calls a year. They understand that maintaining this level of service, while controlling costs, is heavily reliant on the health and safety of their personnel. 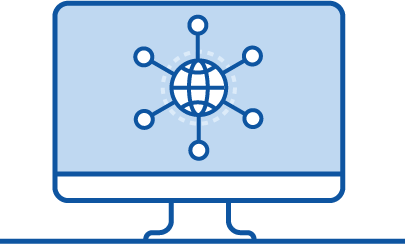 How Cohort empowers clinical staff to complete administrative tasks, allowing their admin team to focus on adding greater value to the organization. How Essex Police moved away from a reliance on paper. How Cohort has helped increase service levels. Why Cohort reporting has made a huge impact on how Vince reports to upper management. “Cohort has enabled our admin team to work smarter, not harder. It has enabled the admin team to improve turnaround times for referrals, and call back times. They now use their time more efficiently, rather than just pumping around great piles of paper”.